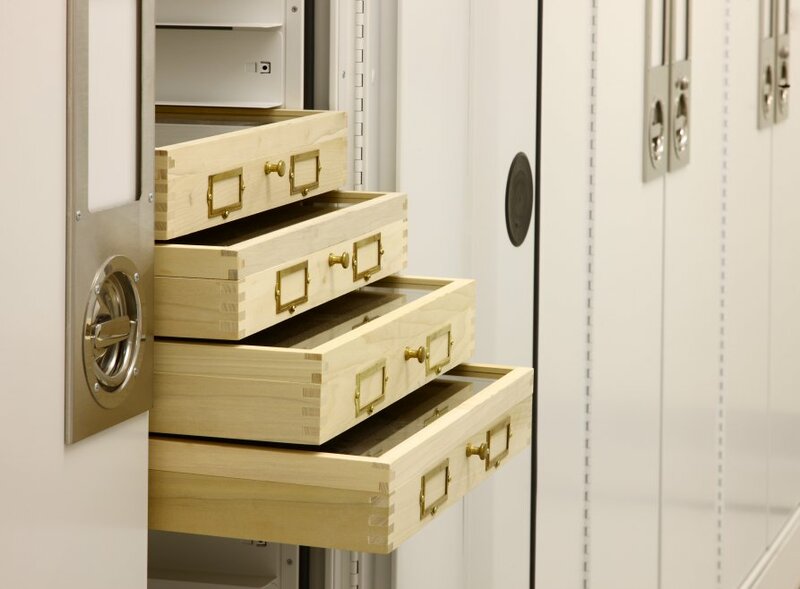 Entomology Museum Storage Cabinets | Delta Designs LTD.
4, 6, 8, 100. No matter how many legs it has, we will protect it. There is incredible variety in the insect world and our museum storage solutions are built to organize and protect diverse collections. 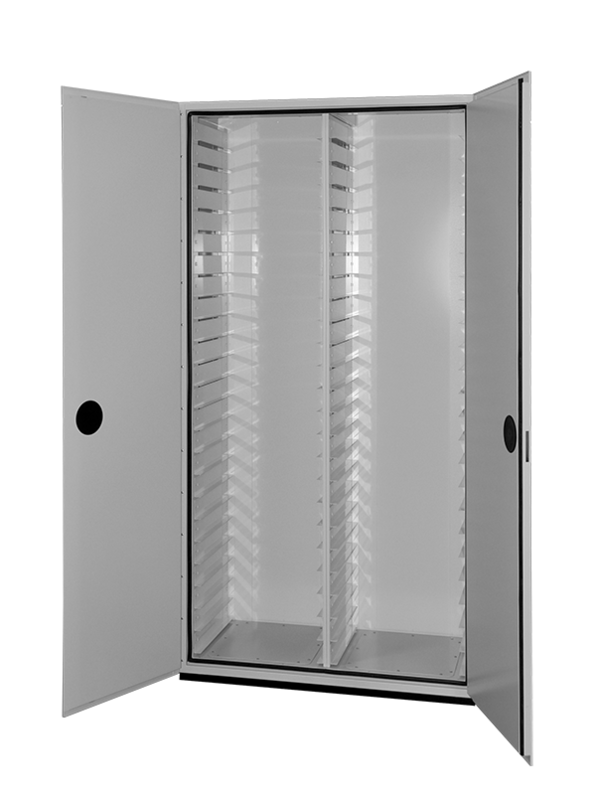 Delta cabinets are designed to be flexible and secure. *Ask about our design to order Entomology series.